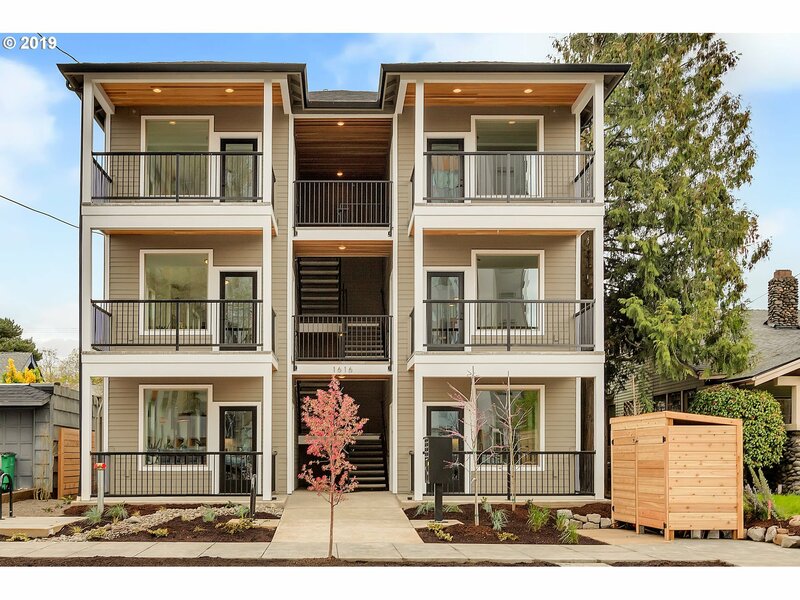 We are a team of Portland Real Estate professionals trained with experience in all aspects of new construction, development, residential re-sale, investment properties, 1031 exchanges, and commercial real estate. Portland Real Estate is our passion and we are excited to be your partner in your Portland Real Estate search. Contact us today for help with any of your real estate questions. Or you can fill out the form below and one of our team members will get with ASAP.